Caroline Jay is a Senior Lecturer in Empirically Sound Software Engineering in the School of Computer Science. She is qualified as both a Psychologist (BA, CPsychol) and Computer Scientist (MSc, PhD), and undertakes research crossing these domains. She is Research Director of the Software Sustainabilty Institute, and a keen advocate for open and reproducible science. Caroline is a Fellow of the Alan Turing Institute, where she leads the 'Human-Centred Systems' health project. 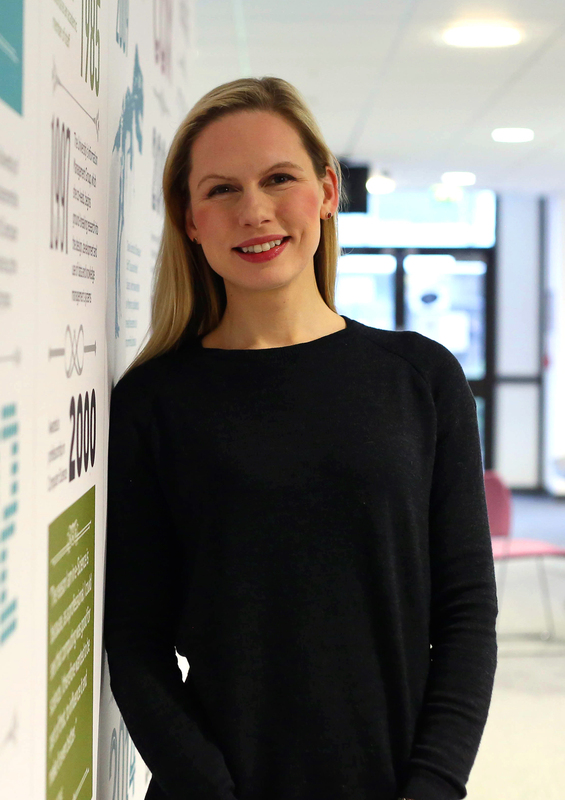 She leads the Manchester arm of the BBC Data Science Research Partnership, and the Human-Centred Design theme of the 'Digital Futures' initiative. She works with the University of Cambridge as a supervisor on the Masters in Construction Engineering, and is Software Engineering lead for the EPSRC Human-Like Computing Network+, and ESRC Emerging Minds Network+. What Makes Research Software Sustainable? An Interview Study With Research Software Engineers.